It's not a secret that I tend to be pretty negative sometimes (a lot). 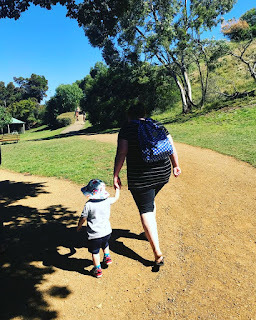 I thought I might try to write a post about all the positive things that are happening in my life right now. There is always heaps going on, both good and bad - but I'm trying to consciously switch my focus more and be present in the moment. Having a little boy who is evolving before my very eyes is really making me feel like I need to slow things down and enjoy every minute with him and Reid as every day things are changing. Things are good. There is always so much good. The Gym: Yep, you read that right - I am loving the gym! I haven't exercised properly in years, and to back in the swing of regular exercise feels great. I had a PT session and a program was made for me that is a moderate, full body workout that I do 2-3 times per week, gradually going up in weights as my strength improves. This will be reviewed in 12 weeks and my program will be changed. It's such a good way for me to workout as I have NO idea what I should be doing otherwise. I have a long way to go but I feel stronger and fitter already, and having that bit of time to focus on my health is really good for me mentally as well. Reid's new job: About two months ago, Reid was approached by a building company he had been working closely with in his previous job. They told him he was the best salesman they had ever come across (coming from people who have been in the industry for over 30 years!) and they wanted him to be in charge of their sales/marketing department. This was a scary decision for us, as a new job always is - but after a lot of thought, Reid took the job. It is less hours, more money, closer to home and is basically his dream job. I am SO proud of him. He has come such a long way and is really passionate and dedicated to making this opportunity work. Not to mention he now has so much more time at home with Isaac and I - it is already making such a big difference to our family dynamic and having the load shared more evenly is doing wonders for all of us. 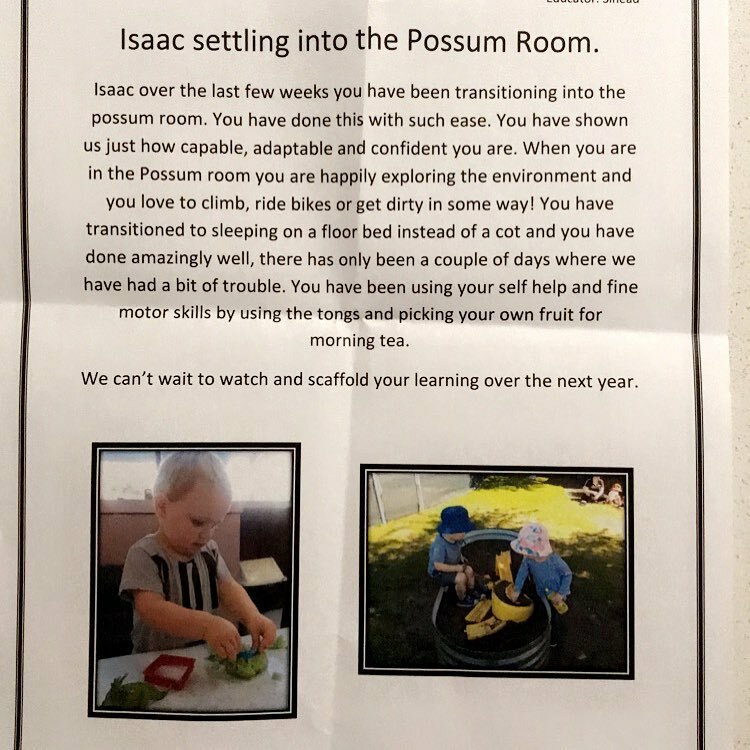 Having a two year old: Isaac is blowing our minds right now. The talking, the playing, the determined independent behaviour, the eagerness to learn and explore and just his general outlook are incredible to be a part of. I am finding this age is my favourite to-date. Yes, there are a few more tantrums but I honestly don't see that as misbehaving for the most part. I try to be empathetic - it would be so hard being a two year old. Wanting so badly to do things for yourself and have some control over your life but just not quite being big enough yet. His favourite phrase at the minute is "my turn! I'll do it!" which covers everything from trying to peel a banana, to putting his shoes on and picking a plate to eat from. His little voice and mannerisms and personality just melt me. 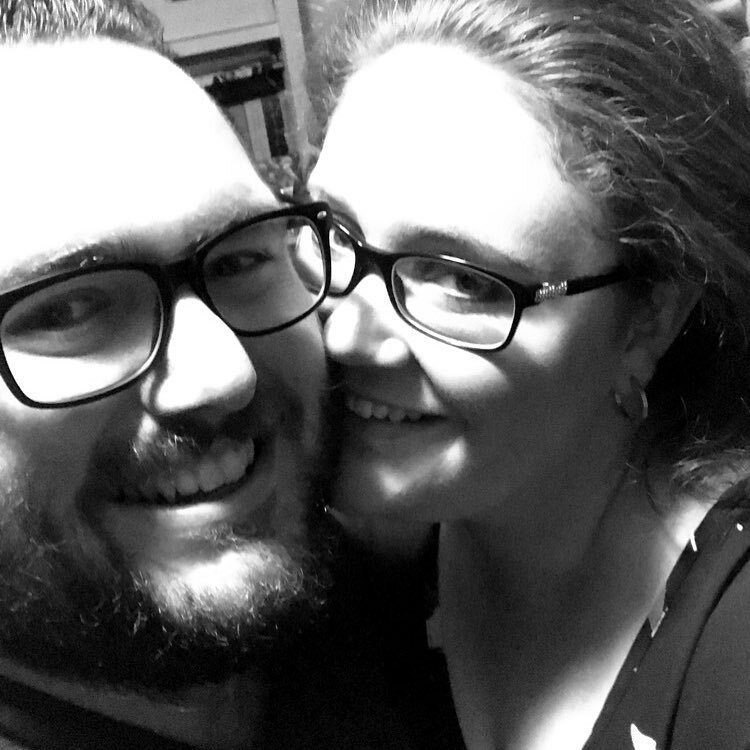 Last night as we were putting him to bed, he wrapped one arm around my neck and one around Reid's and pulled us in for a family cuddle <3 "love you Mummy and Daddy" - he literally makes my heart burst! Lessening of social anxiety: The first eighteen months of Isaac's life were spent in the Mother Baby Unit and then our house. That's pretty much it. Sometimes I was able to go places with Reid or Mum and have Isaac with us but this was rare. Gradually, over the last six months or so, I feel like I can go places with him. We have been getting out most weekends and I even took him to the doctor by myself for the first time a few weeks ago. This is a huge deal for me because going anywhere with Isaac used to cause me to have major panic attacks. Things are changing and it feels great. Medication changes: I still have a long way to go with this one but two years ago I was taking one clonazepam tablet three times a day, now I only take half a tablet, once a day. 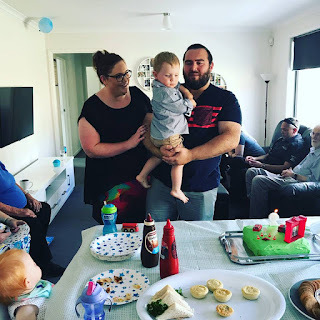 The weaning process from this has been really tough (and it continues to be) but I am getting there, and I know it will be worth it in the end. 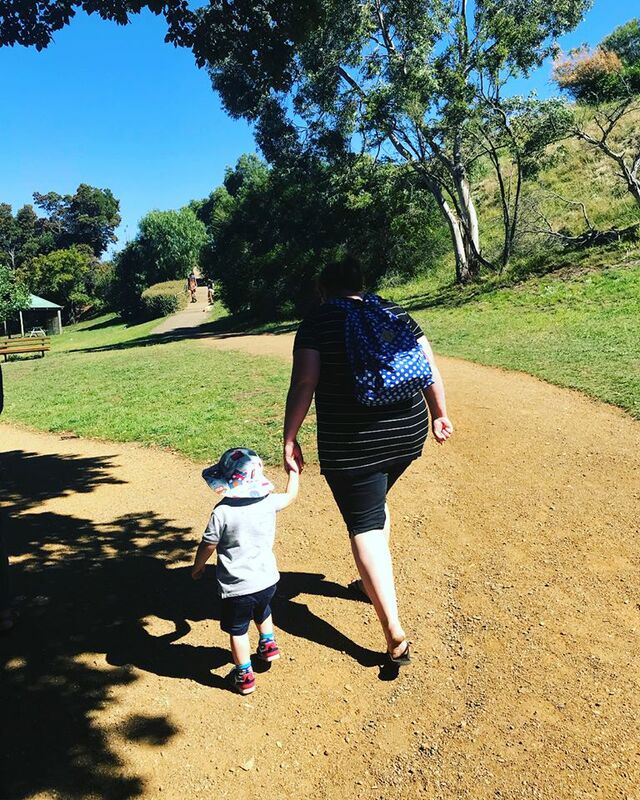 Fundraising Ideas: Being a community champion for PANDA (Perinatal Anxiety & Depression Australia) has opened my eyes to so many ways to help struggling parents. Their annual fundraising week is in November, which I know seems far away but will be here before I know it. I have been brainstorming ideas and liaising with the coordinator of the program and I think I am coming up with a few good options (more on that later). It feels so good to be actively doing something that I am passionate about. Sharing my story, helping an organisation that exists purely to help people like me and hopefully being able to raise money for them is a really exciting thought. Writing about good things that are happening has me feeling uplifted and grateful. I should probably try it more often! I know I am beyond blessed to be living this life of mine. I am surrounded by so many good people, good things, good moments. Trying to focus on these is something I am working on. It may sound silly to have to force yourself to be positive and remind yourself of all the things in life that are going well - but for someone with an anxiety disorder it can be really difficult. I am feeling very lucky and content at the moment. Good things are always there, even when I might be struggling to see them. I have come a long way, and there is a long way to go, but all of this is a step in the right direction.